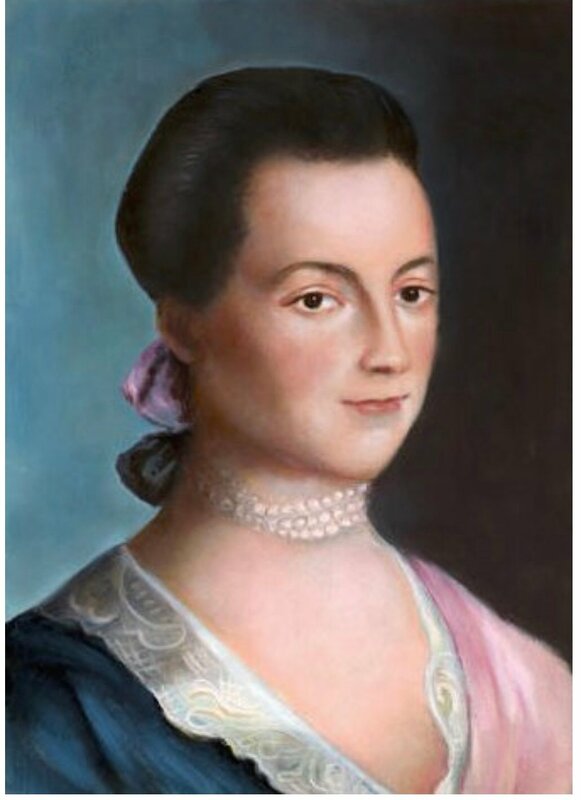 “Remember the ladies…” Abigail Adams wrote to her husband John on March 31, 1776, urging him and his fellow members of the Continental Congress to give women representation in the laws and governance of their fledgling nation. 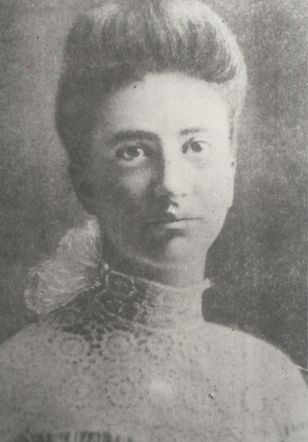 It took nearly 150 years for Abigail’s request to be granted. When I vote, I vote for my present and my daughter’s future, but also for the past—I vote to honor the generations of American women who couldn’t. I nod at their ghosts on my way through the door of the polling station. I see Abigail Adams there, and Sojourner Truth, and Elizabeth Cady Stanton. I see a great aunt who was kept on the farm, kept docile, kept down. I see Grace Brown, pregnant and doomed. I vote for Abigail Adams. 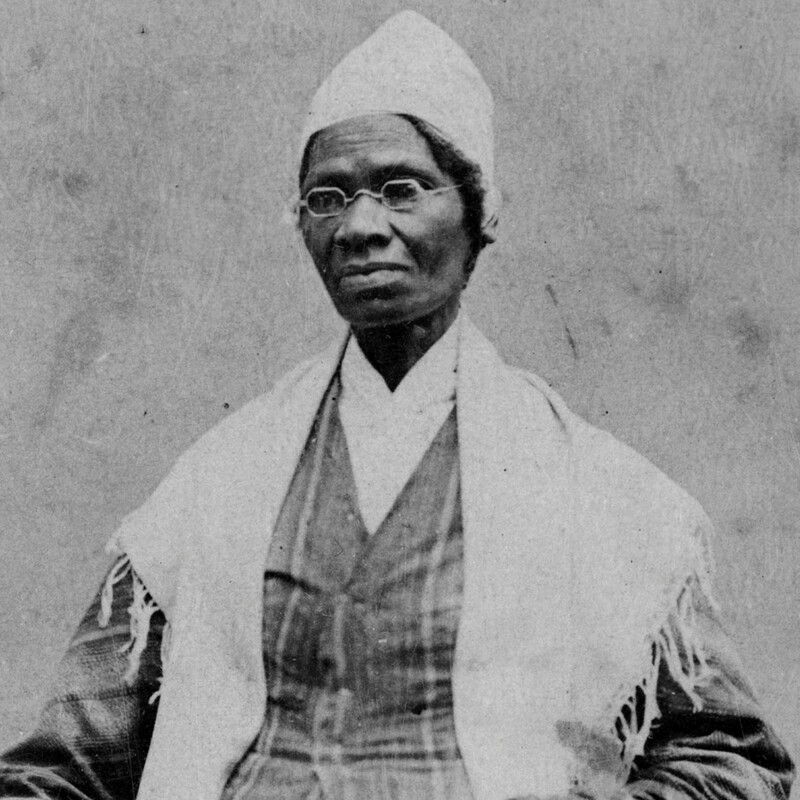 I vote for Sojourner Truth. 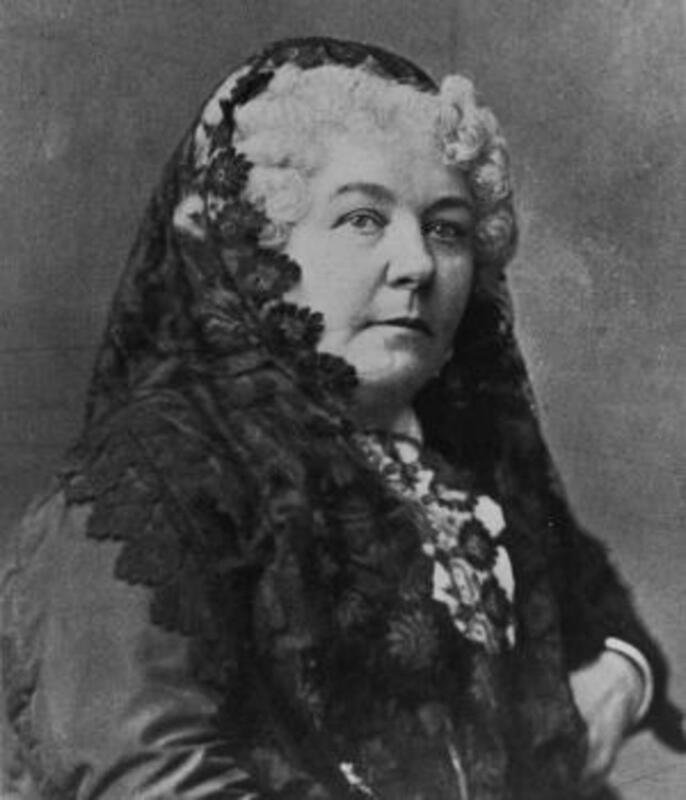 I vote for Elizabeth Cady Stanton. I vote for Grace Brown. I nod at them, and at all the girls in all the old black and white photos I’ve studied as I’ve researched my books—girls in the slums of New York, girls in the rural north woods. How different their lives would have been if they’d had the rights I have. I promise them, as I sign my name on the voters’ rolls, to never ever take my right to vote for granted. I’m voting for the candidates I’ve chosen, yes, but I’m also voting for the women who never got to. And I hope you will, too.